Mark Mead Again Named to Condé Nast Traveler Global List of Expert Villa Rental Agents. 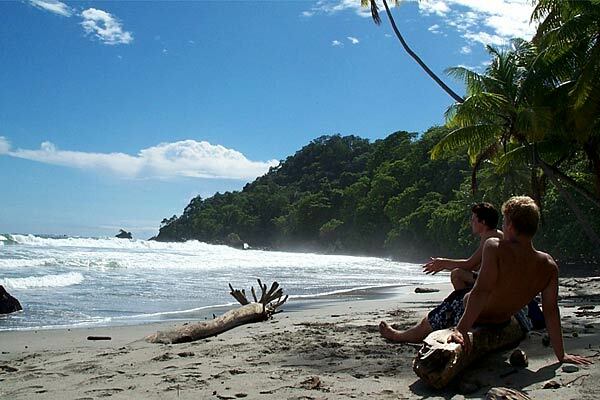 Mead Brown Costa Rica Vacations Looking to Add Beach Villas to Rental Portfolio. Mark Mead of Mead Brown Costa Rica is 1 of only 40 villa rental agents in the world named to the prestigious Conde Nast Traveler villa rental agent list for 2012. His agency, Mead Brown Costa Rica Vacation Rentals, is looking for more beachfront villas to add to their rental portfolio. 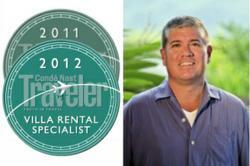 Mark Mead named to Conde Nast Traveler list of 2012 villa rental agent experts. We work really hard to provide our guests with the best experience possible. It's so gratifying when they tell us it was their best vacation ever; and it's the ultimate compliment when they refer friends and family to us. Mark Mead, president of Mead Brown Costa Rica Vacation Rentals, has again been named the 2012 “villa rental specialist” for Costa Rica by Conde Nast Traveler magazine. He is the only person to earn the distinction for Costa Rica. This is the second year in a row that he’s earned the title, which is even more remarkable given that the list names merely 40 people from around the globe; this is four fewer people than were named to the 2011 list. The April issue of the magazine, available on newsstands now and online, details how the villa experts are selected. Wendy Perrin, director of consumer news and digital community for Condé Nast Traveler and keeper of the Conde Nast Traveler villa rental agent list explains, “Let’s face it: Renting a villa can seem like a riskier proposition than booking a hotel room—but it doesn’t have to be. For the past seven years, we’ve been rigorously vetting villa rental agents around the world, renting from them, accompanying them on villa inspections, interviewing them extensively, and hearing feedback from readers." As a result of being among this elite group, Mark Mead is looking to add villas to the Mead Brown portfolio. Those who own a professionally-managed, staffed villa that has a strong sense of place (reflected in its architecture and/or furnishings) on the beach in Costa Rica should contact Michael Brown of Mead Brown at michael@meadbrown.com. The agency is particularly interested in homes on the beach in Guanacaste. All Mead Brown Costa Rica vacation rentals include daily housekeeping, wifi, and concierge services; all at no additional cost. 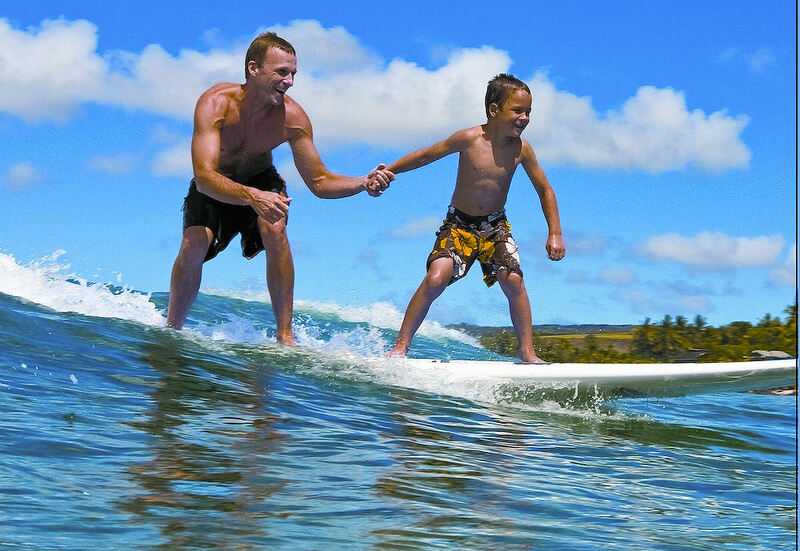 Their concierge services include arranging Costa Rica fishing, tours and other activities. Additionally, Mead Brown can arrange for private airport transfers in Costa Rica, as well as ground transportation in Costa Rica. 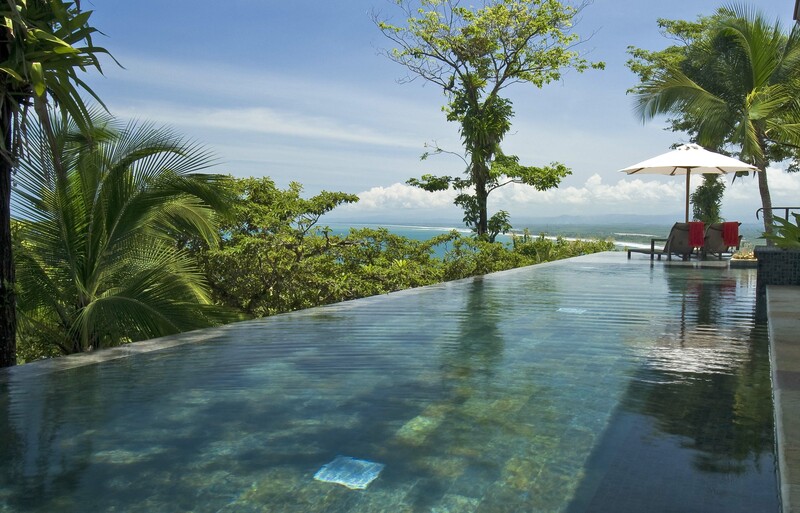 Mead Brown Costa Rica is a boutique vacation rental firm offering professionally-managed private villas plus premium condominiums in Jaco Beach, Los Sueños Ocean & Golf Resort, Manuel Antonio, and Nosara. The genuine care and comfort of our guests result in service and experiences as memorable as Costa Rica itself.